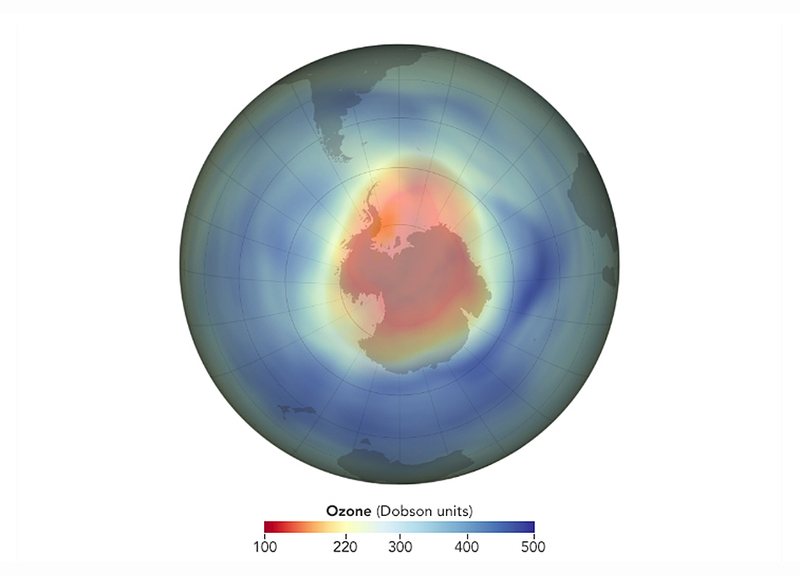 The stratospheric ozone layer protects life on Earth by absorbing ultraviolet light, which damages DNA in plants and animals (including humans) and leads to sunburns and skin cancer. 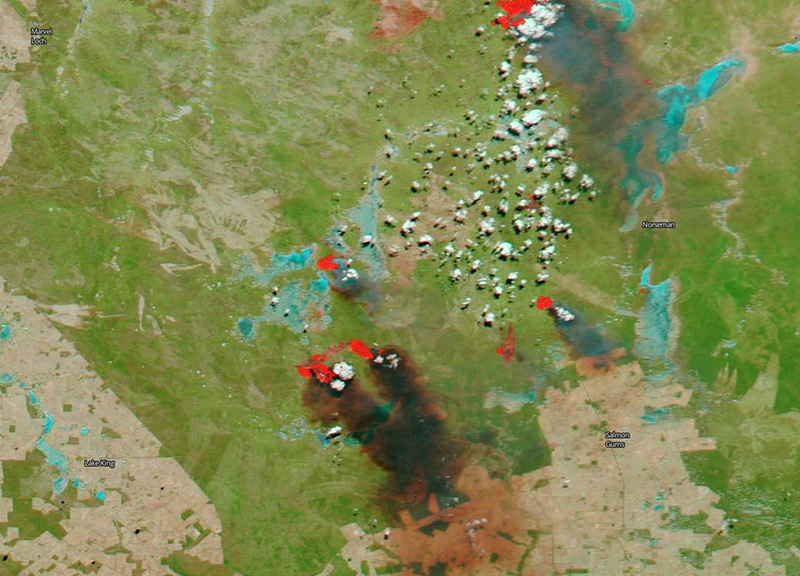 Thick, black, billowing smoke rises over North Cascade, Western Australia in this image taken by NOAA/NASA's Suomi NPP satellite on February 21, 2019. 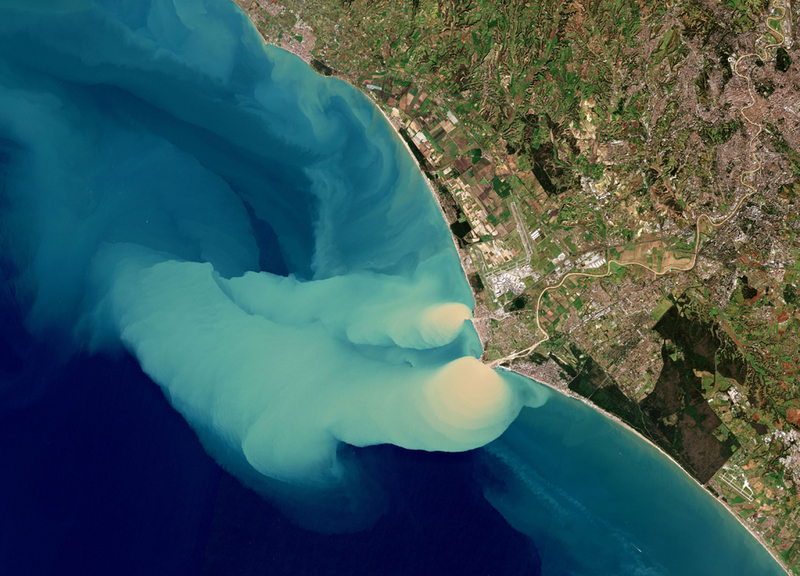 The Copernicus Sentinel-2B satellite captured this true-colour image on 5 February 2019, just three days after heavy rainfall in Rome and the surrounding area of Lazio, Italy. 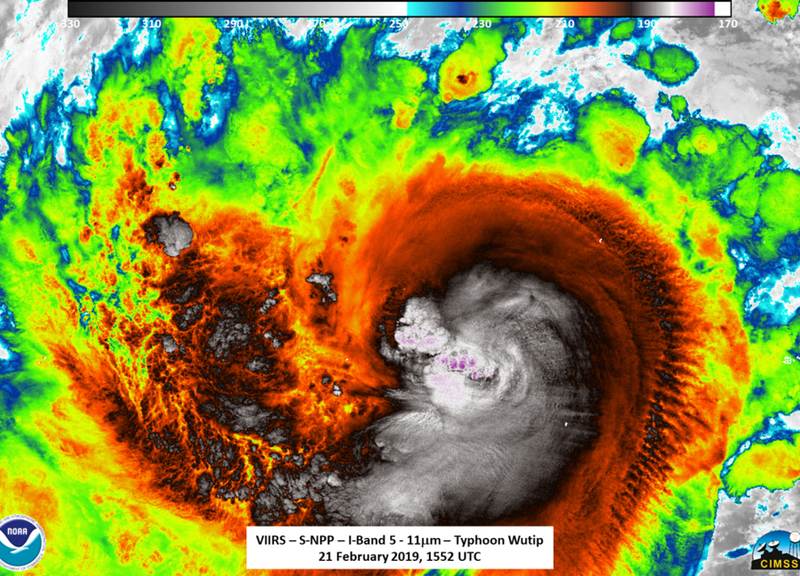 Typhoon Wutip was impacting the Federated States of Micronesia in the Southern Pacific Ocean when NASA-NOAA's Suomi NPP satellite passed overhead and analyzed the storm in infrared light. 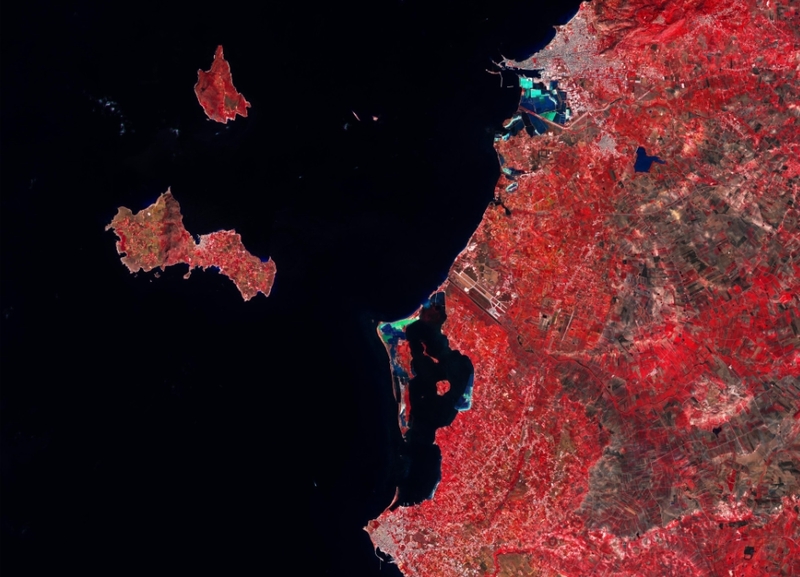 Captured on 3 September 2018 by the Copernicus Sentinel-2A satellite, this image shows part of western Sicily in Italy and two of the main Aegadian Islands: Favignana and Levanzo. 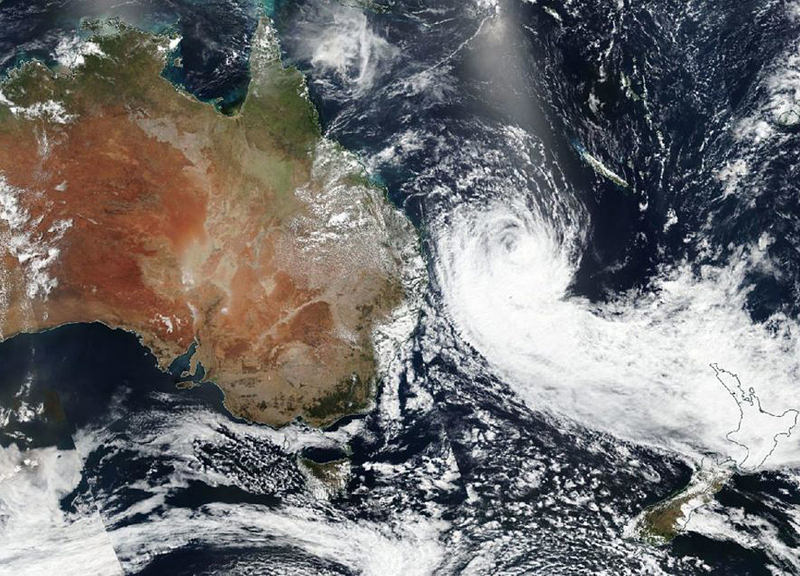 When you look at a Tropical Cyclone Oma from space, you'll get a sense of its massive size. While orbiting the Earth, NASA-NOAA's Suomi NPP satellite provided a look at the large tropical storm in the Southern Pacific Ocean. 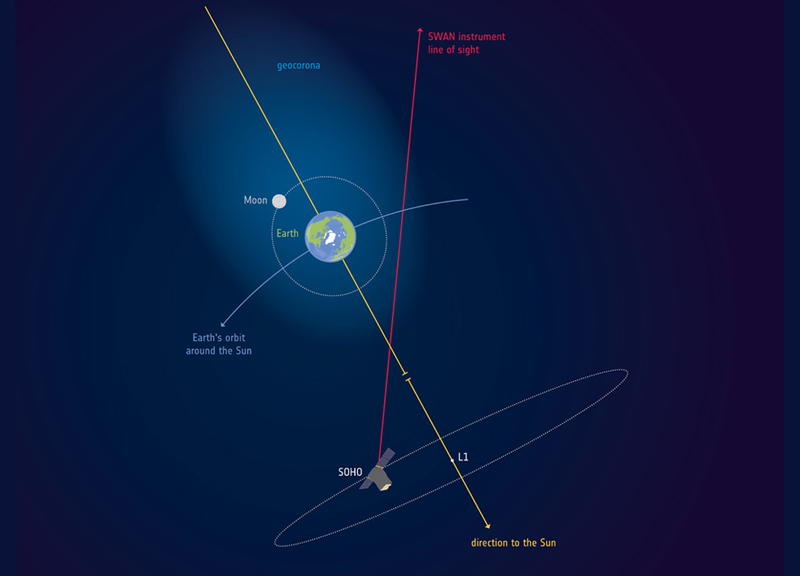 The outermost part of our planet's atmosphere extends well beyond the lunar orbit - almost twice the distance to the Moon. 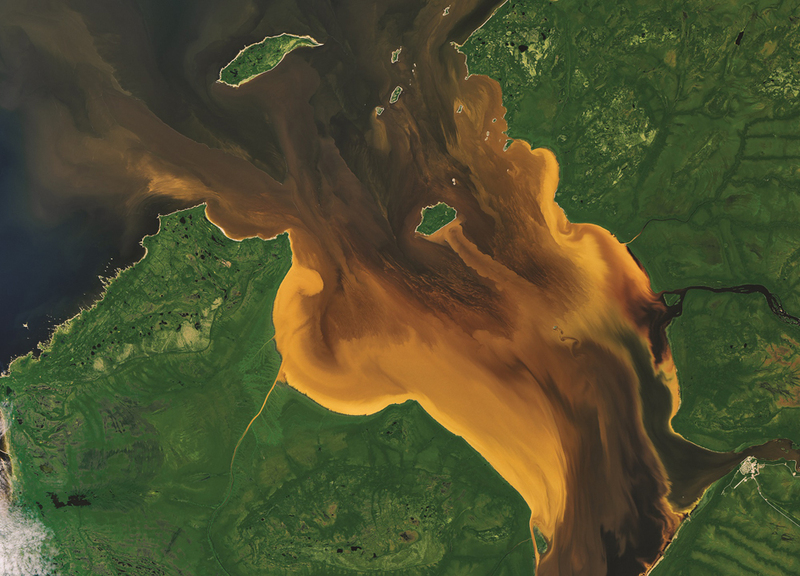 Swirling white clouds, deep blue oceans and multicolored landscapes bring to life the pages of NASA's new 168-page book "Earth," a collection of dramatic images captured by Earth-observing satellites. 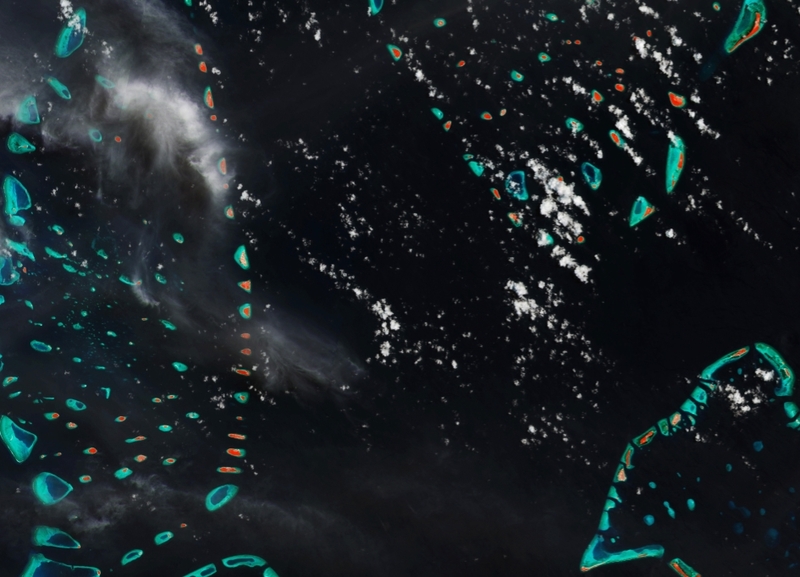 Copernicus Sentinel-2 brings you some of the jewels of the Maldives for Valentine's week. 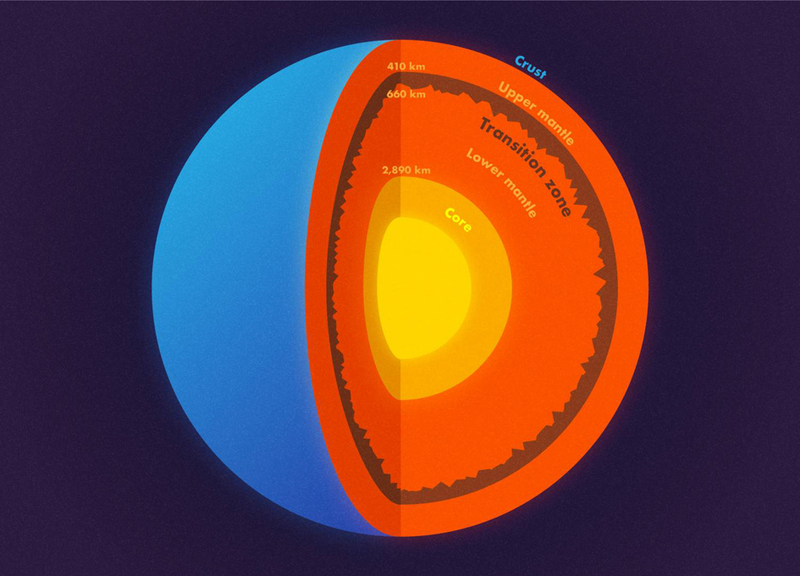 Most schoolchildren learn that the Earth has three (or four) layers: a crust, mantle and core, which is sometimes subdivided into an inner and outer core. 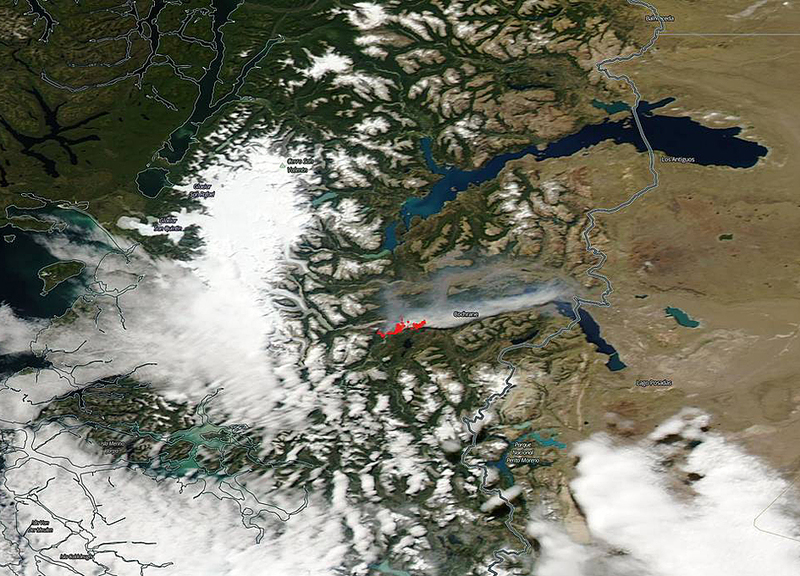 February has just begun and already weather extremes are being seen throughout the country of Chile. 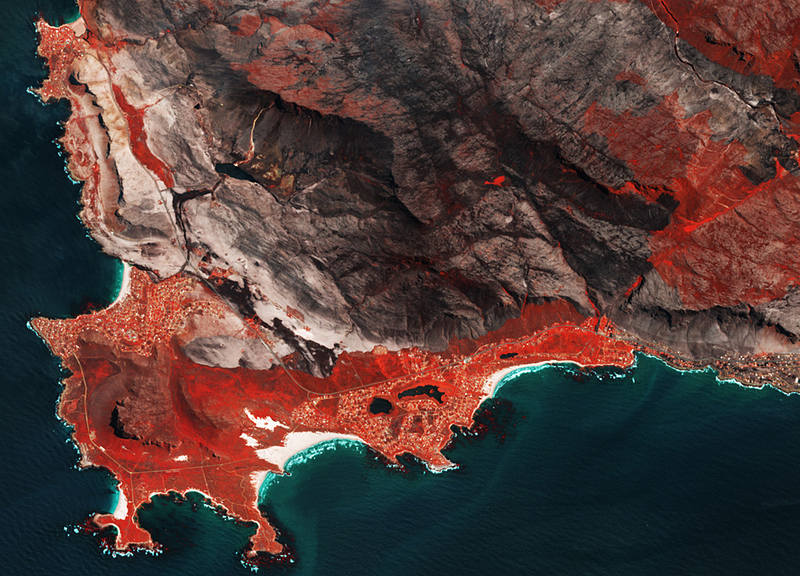 In the northern part of Chile one of the world's driest deserts is flooding and in the south some of the planet's wettest woodlands are burning. 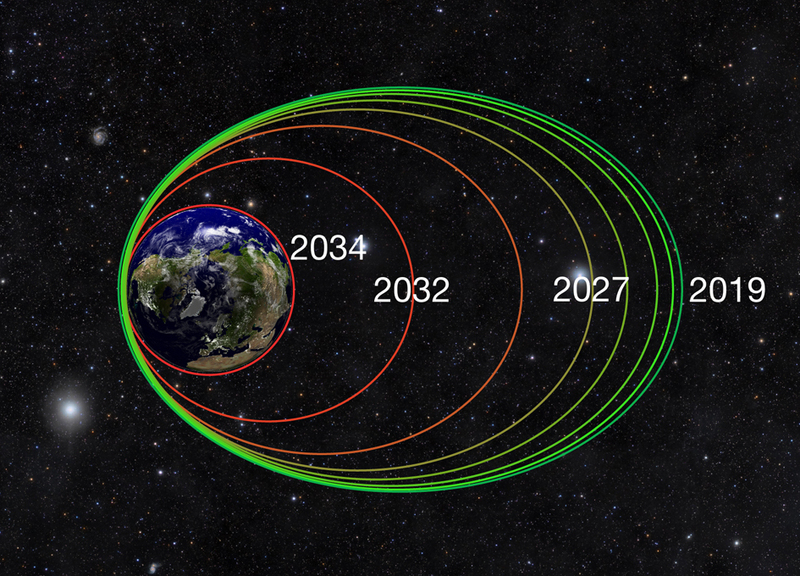 Two tough, resilient, NASA spacecraft have been orbiting Earth for the past six and a half years, flying repeatedly through a hazardous zone of charged particles around our planet called the Van Allen radiation belts. 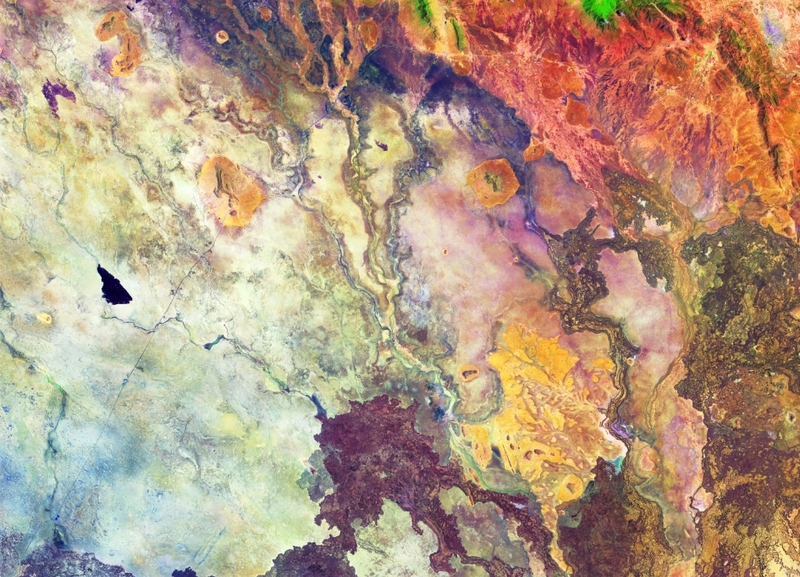 Captured on 1 October 2018 by the Copernicus Sentinel-2A satellite, this image features part of northeast Kenya - an area east of the East African Rift. 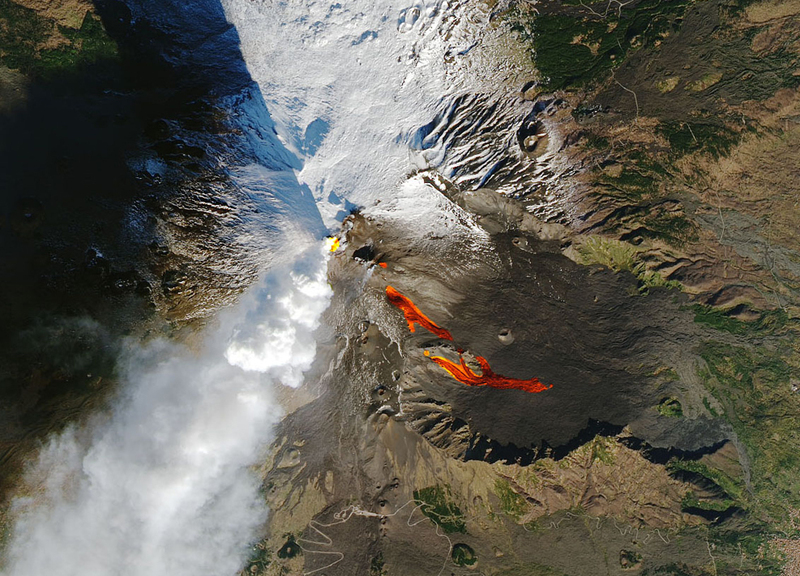 For the first time in perhaps a decade, Mount Etna experienced a "flank eruption" -- erupting from its side instead of its summit -- on December 24, 2018. 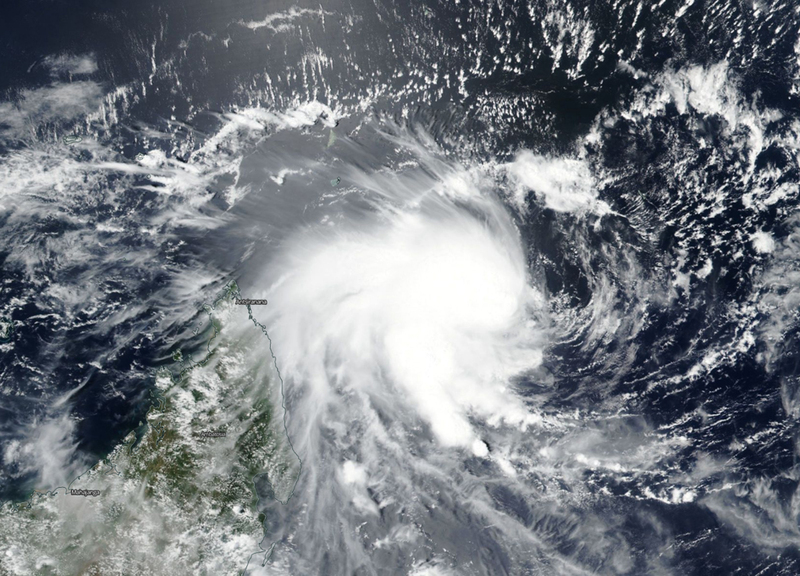 Tropical Cyclone 12S has developed east of the African island nation of Madagascar. 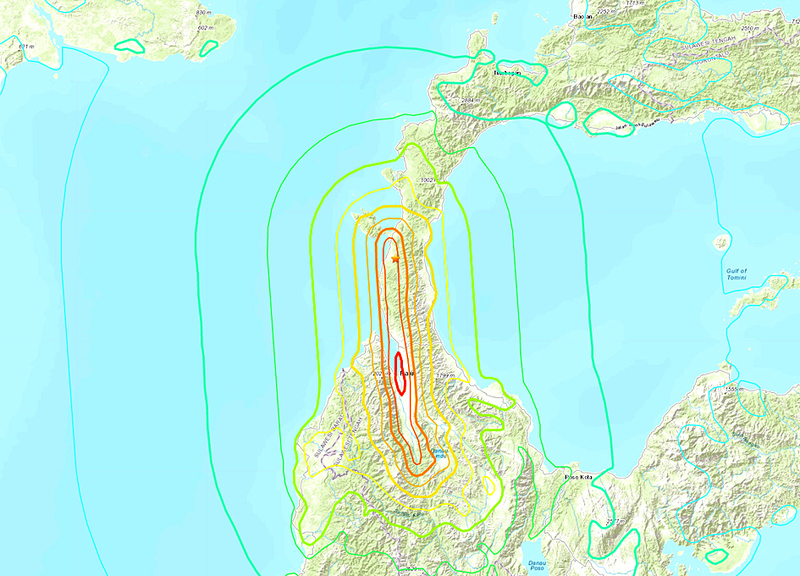 Last September's major earthquake near Palu City on the Indonesian island of Sulawesi was a rare supershear event, a new study has found. 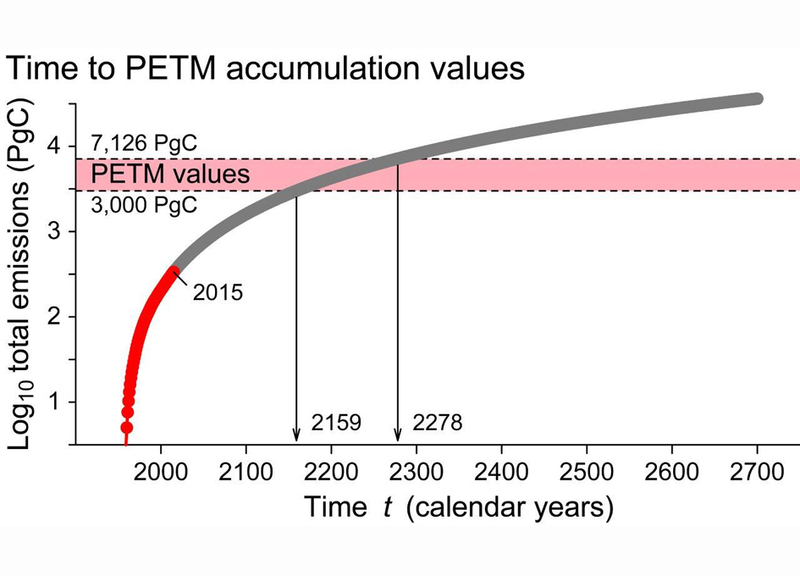 Fewer than 15 of these superfast-moving, extra-powerful earthquakes have ever been identified. 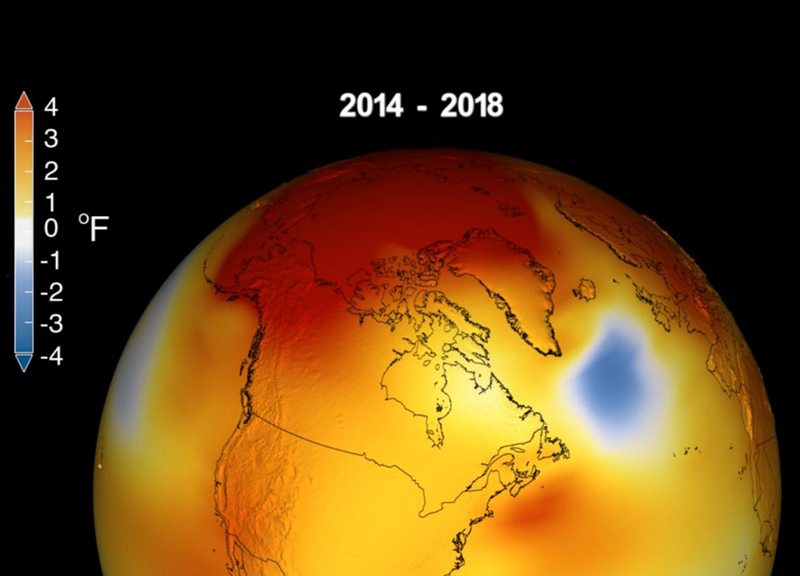 Wildfires can cause devastation and are also to blame for more than a quarter of greenhouse gases being released into the atmosphere.